Vice Admiral (Ret.) Jeff Wieringa, who as a child wanted to fly jets, went on to work as both an award-winning pilot in the U.S. Navy and at Boeing as a Chief Engineer and Vice President. He credits his success to Pittsburg State. On Friday, he was recognized as one of three Meritorious Achievement Award winners by the PSU Alumni Association, an award established in 1958. Candidates must have demonstrated substantial professional growth and advancement over an extended period. “I wasn’t a great student, but PSU agreed to take a chance on me,” he said of his start here as a freshman. Wieringa grew up uninterested in school and moved a lot as a child, but became the first college graduate in his family. He thrived in the PSU Physics Department, where small class sizes meant that faculty members made a big impact. Wieringa earned his bachelor's degree in Physics in 1975. He went on to graduate from U.S. Naval Test Pilot School, became a naval aviator, and as an Attack Squadron 128 trained A-6 Intruder pilot, he completed tours onboard USS Ranger and US Kitty Hawk. He has flown 65 types of aircraft, with more than 4,000 flight hours and 534 carrier landings. He was selected “Outstanding Naval Aviator United States Pacific Fleet.” He also was awarded numerous medals, including the Defense Distinguished Service Medal, Legion of Merit, Meritorious Service Medal, Navy and Marine Corps Commendation Medal, the J.H. Doolittle Award, and the Navy and Marine Corps Achievement Medal. He served as an aeronautical engineering duty officer on the A-12, Avionics Systems project officer, the Attack X/Attack Fighter X program, and commanded the F/A -18 Program, supporting the first combat deployment of the Super Hornet in Operation Iraqi Freedom. In 2007, he was the first Navy flag officer in more than 30 years to direct the Defense Security Cooperation Agency. 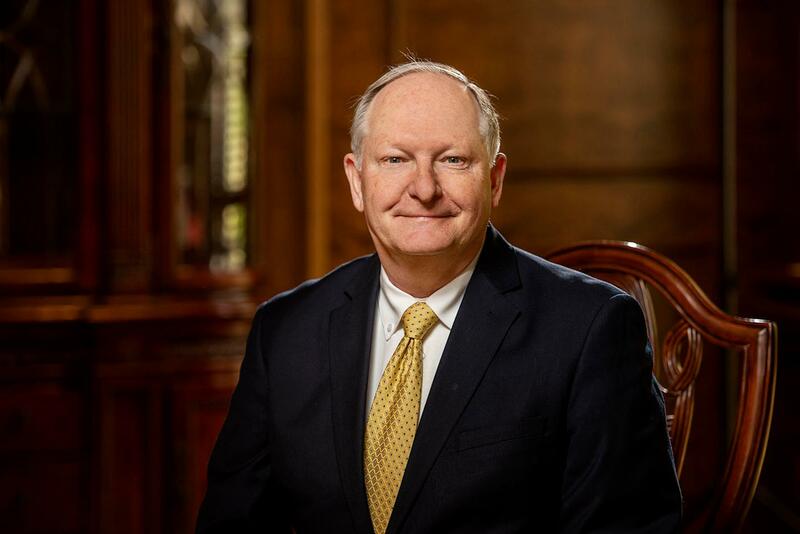 Following his retirement from a 34-year career in the Navy, he worked as the Vice President of Boeing Company in the Global Services and Support business, working on the President’s airplane and other programs. He also was the Chief Engineer of Boeing Phantom Works.